Advanced Poll allows website owners to create and manage polls of their users. 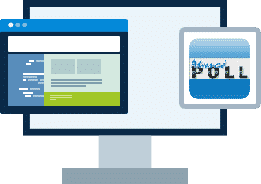 Hosting for your Advanced Poll website that just works. Servers optimized to give you the best Advanced Poll experience possible. We’ll even install Advanced Poll for you! We’ll move the Advanced Poll site for you! Softaculous auto-installer – Install Advanced Poll in just a few clicks. GD support – Needed for many Advanced Poll plugins. Zend and Ioncube support – Needed for some Advanced Poll plugins. 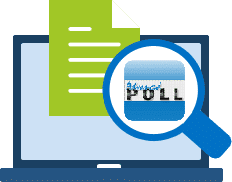 Advanced Poll is a polling system with powerful administration tool. It features: multiple polls, templates, unlimited options, multi-language support, IP-Logging, IP-Locking, cookie support, comment feature, vote expire feature, random poll support and more. Advance poll is ideal for a simple polling requirement.